I'd say the eagles are the perfect team for Redskin fans abandoning ship. 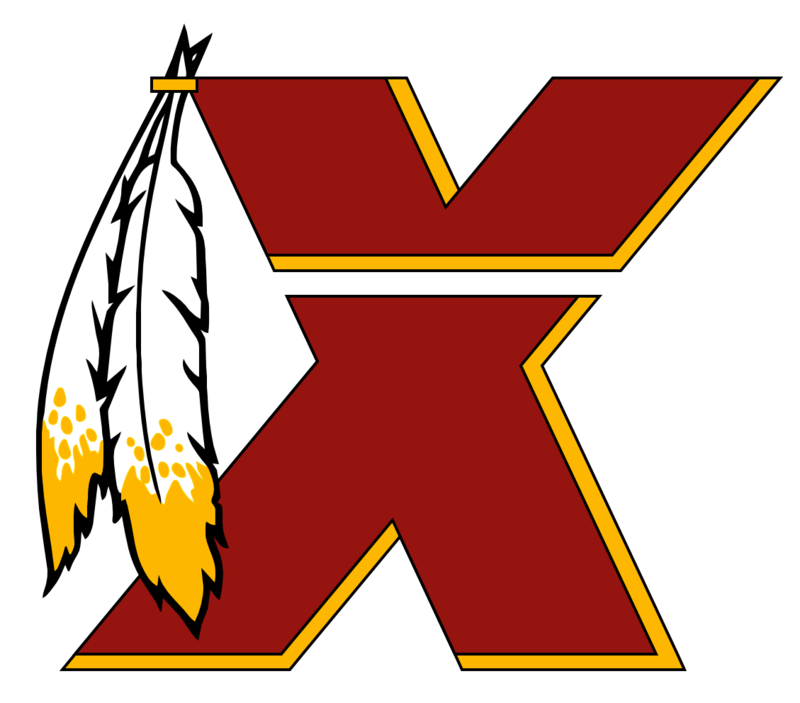 Redskin fans love a team that plays hard, and has a loyal, and devoted fan base. They also love well-run organizations from top to bottom so I'd say it's a natural attraction for any Redskin fan that loves football. I like how he implemented some of the elements from Chip Kelly's offensive philosophy.